Castle Howard’s Proms Spectacular is the biggest al fresco Proms concert in the North of England and tickets are now on sale! Castle Howard’s summer proms is a key part of Yorkshire’s event calendar, welcoming thousands of concert fans with elaborate picnics – some even featuring formal dining tables with candelabra – chairs and blankets for an unforgettable evening. Taking place on Saturday 3rd August, the Proms is an unmissable evening filled with musical entertainment for all the family. The London Gala orchestra conducted by Stephen Bell will take to the stage; the concert programme will feature a WWII spitfire flyover to Dambusters theme and Calling All Workers. 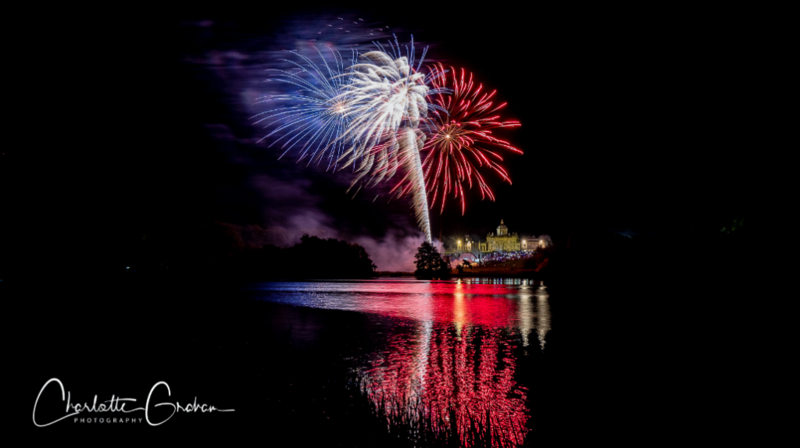 The concert programme will also feature wonderful popular classics such as Darkness Falls, a spectacular laser and firework finale that will light up the sky, all perfectly choreographed to a huge finale section of traditional Proms favourites, including Rule Britannia, Jerusalem, 1812 Overture and Elgar’s Pomp & Circumstance March No. 1. 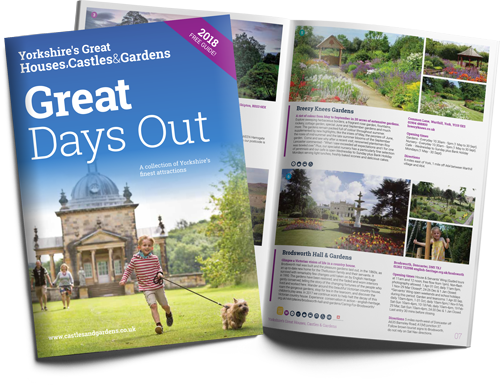 Tickets for this summer spectacular are now on sale from Castle Howard’s website (www.castlehoward.co.uk) with early bird discounts available.